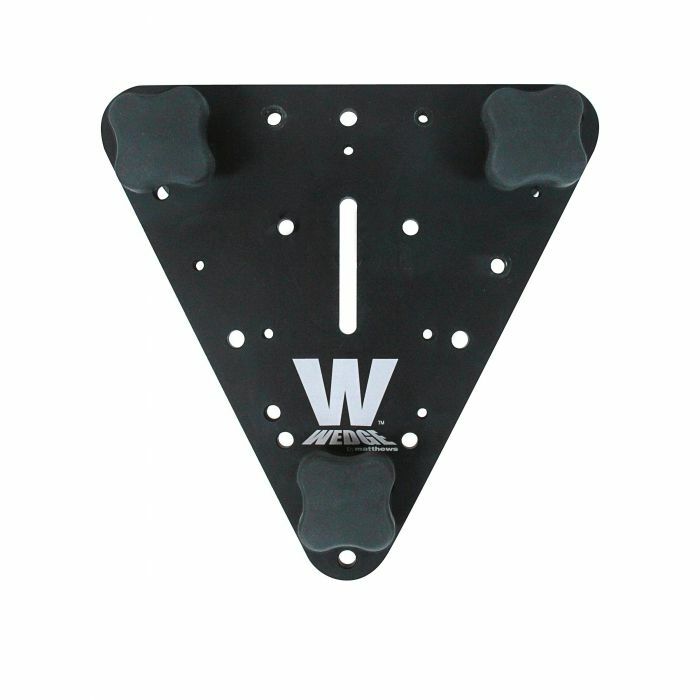 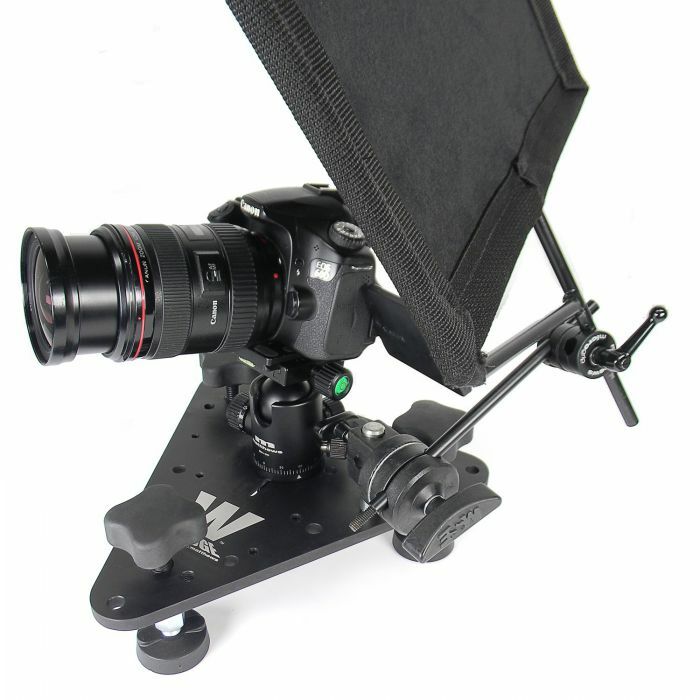 The WEDGE is a portable, low POV camera mounting device that ensures fast, stable camera positioning in a variety of situations, offering increased creative filming possibilities. 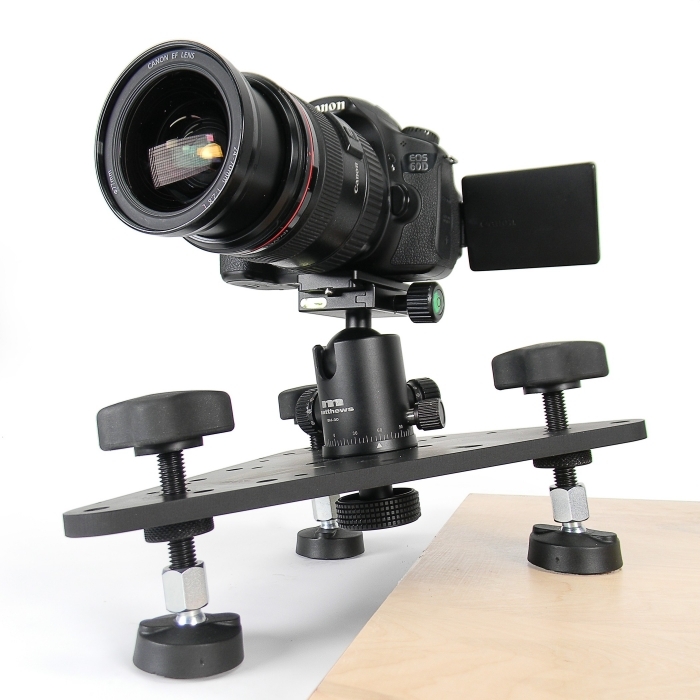 Portable, low POV Camera Mounting device for Film, Video or DSLRs. 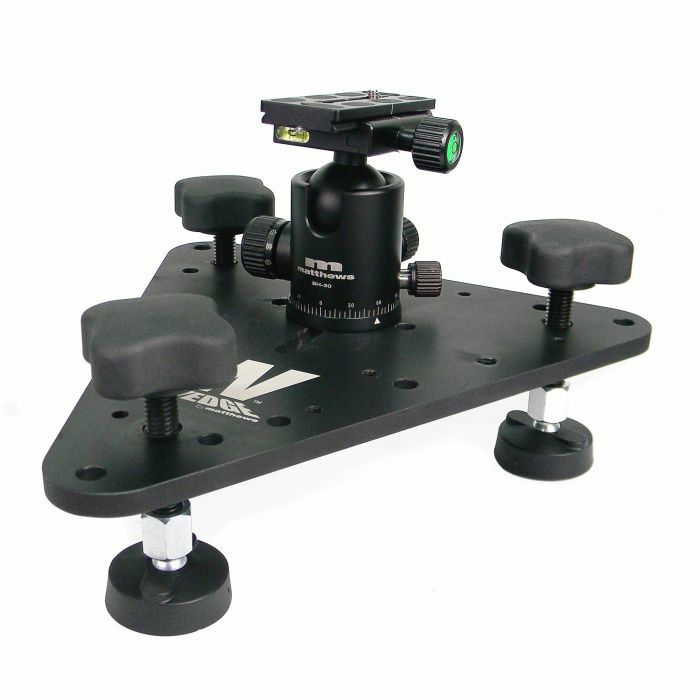 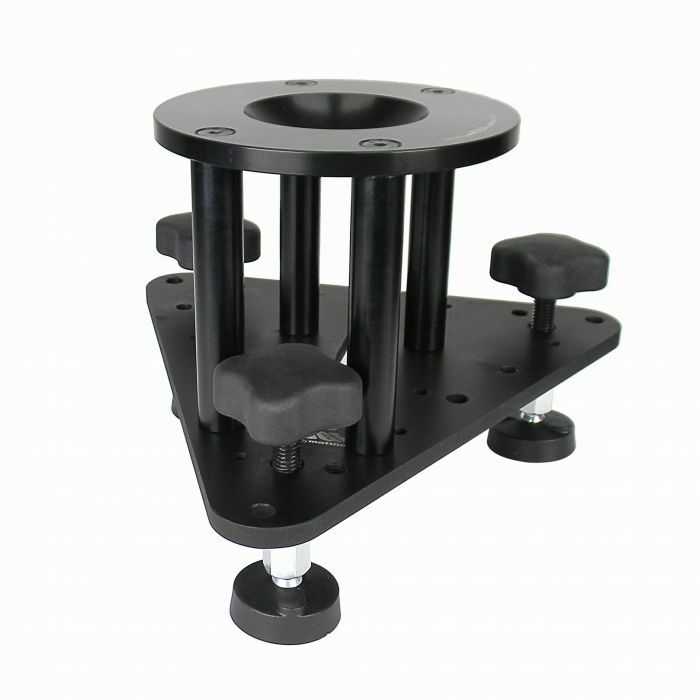 Can be mounted using BallHead Camera Mounts, Flat Plate Mounts, Fluid heads, or 100mm Ball Fluid Heads.